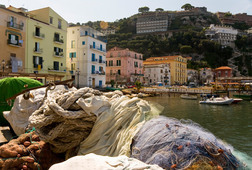 Culture and italian life style joined in an unforgettable tour! 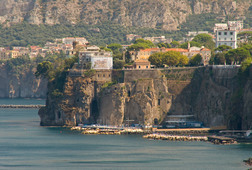 Sorrento is situated on a terrace overlooking the splendid Amalfi coastline. 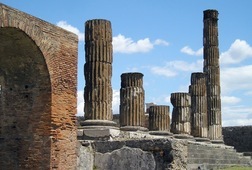 Its position is perfect, affording a spectacular panorama of the bay of Naples. 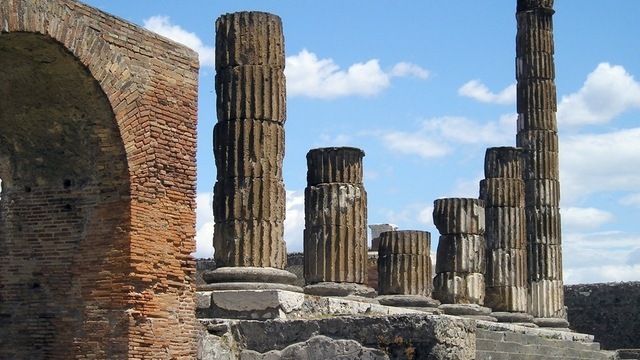 Parks, villas, churches, picturesque narrow streets and resplendent weather, have ensured a constant stream of visitors to the town throughout the year and over the centuries. 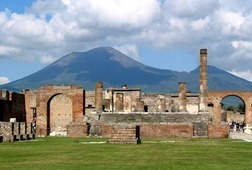 The most famous eruption of the Mount Vesuvius took place in the year 79 A. D. , when the volcano buried the ancient Roman city of Pompeii under a thick carpet of volcanic ash. With this tour we'll see the city in its last moment, frozen in time. 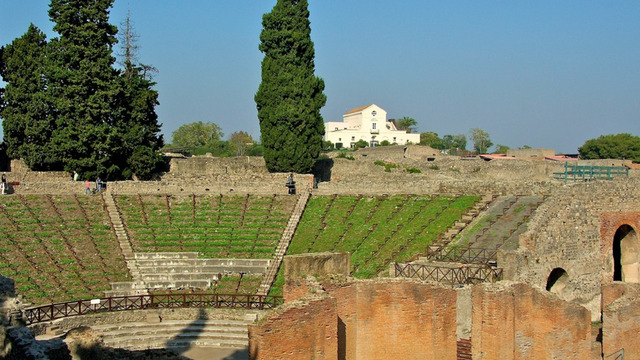 This tour can be arranged by Circumvesuviana local train or by Mercedes Minivan or Sedan. 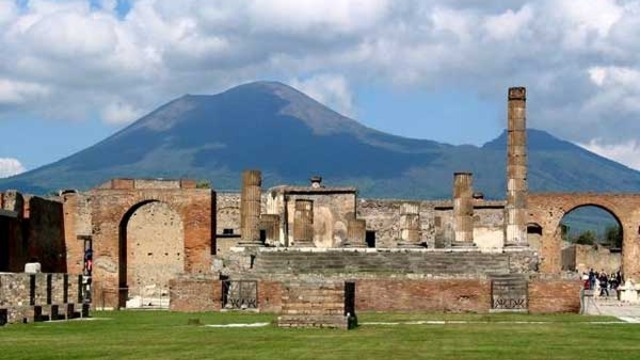 This tour consists in a marvelous walk around of the ancient roman city of Pompeii, buried from the ashes of the volcano Vesuvius in 79 a. D.
Sorrento has a land unique in the world, where low and high hills, deep valleys and majestic mountains alternate whit cultivated lemon trees, olive groves and vineyards. 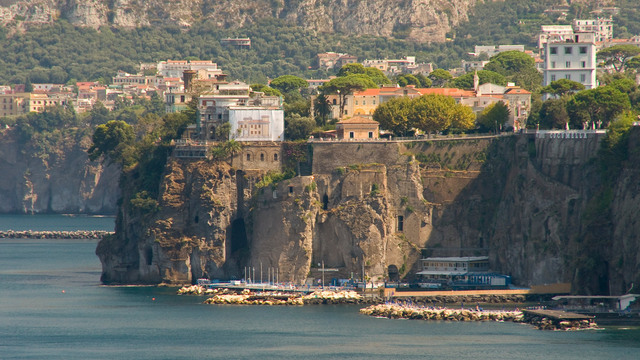 The mild and dry climate for most part of the year makes Sorrento Peninsula the ideal destination in every season. 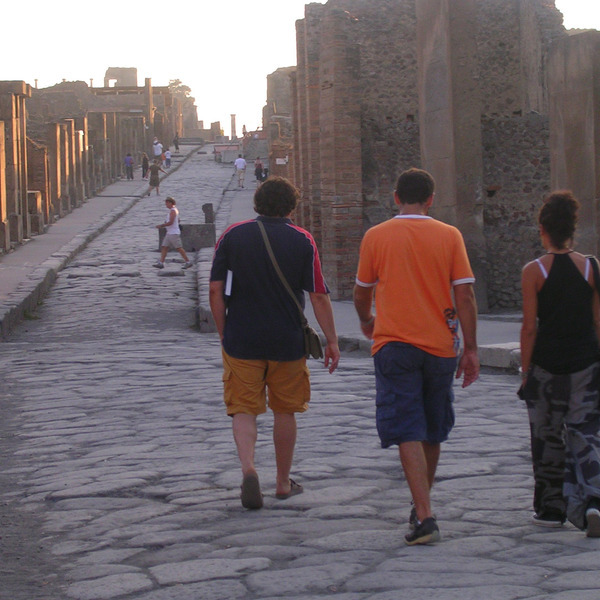 In a safe atmosphere you will spend your ideal holiday, having the opportunity to choose from nature and silence, health and culture, naturalistic walks and visits to the old city centre with churches and typical shops. 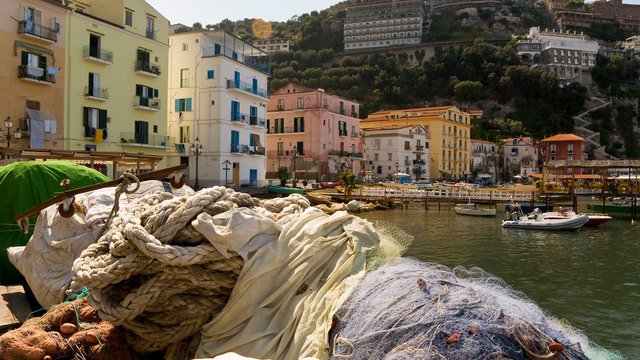 Receive special offers, VIP invites and exclusive updates for Sorrento.